Minimum age: 10 years old. Student’s manual. 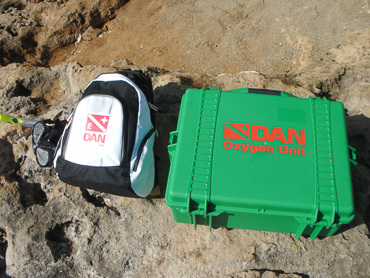 Dive table/Log book. Lifetime plastic diver’s ID card. Location: La Plage, Latchi/Aphrodite’s Rock/Pomos harbor. Minimum age: 15 (12+ junior see Kids section below). 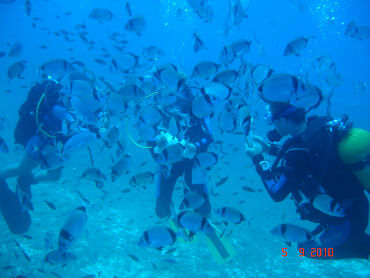 Location: St. George island-Blue Lagoon (Akamas area). Minimum age: 15+ (12+ junior see Kids section below). 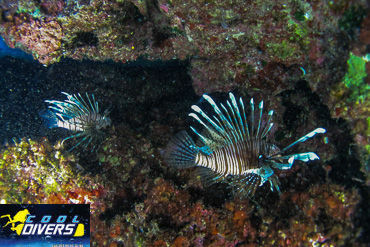 Location: St George island-Blue Lagoon (Akamas and Latchi area). Full equipment rental and computer. 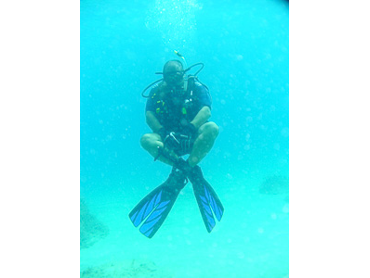 If so, then join the best of the best in recreational scuba diving and live the ultimate dive lifestyle as a Mater Scuba Diver. 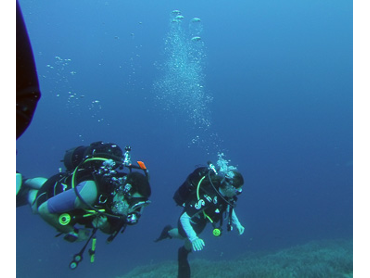 This level promotes you to a class of distinction, earning a ticket to an endless adventure and opportunities through the experience of scuba training. 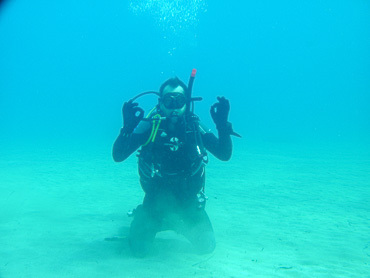 You have to be certified as an Advanced Open Water Diver. 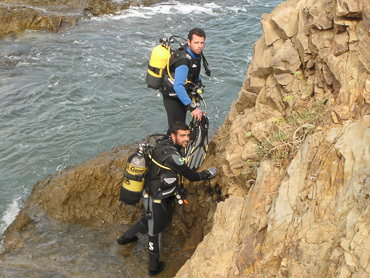 Have successfully completed the Rescue Diver course. 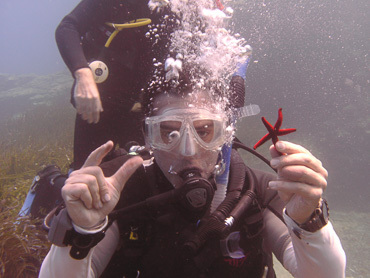 Have at least five diving specialties. 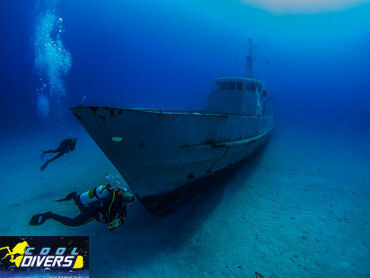 Have a minimum of 50 logged dives in your logbook. The minimum age for this course is 15 years. 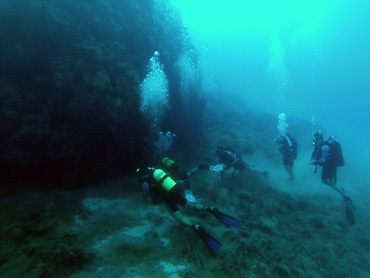 Location: St George island-Ampitheatre-Zenobia Wreck. 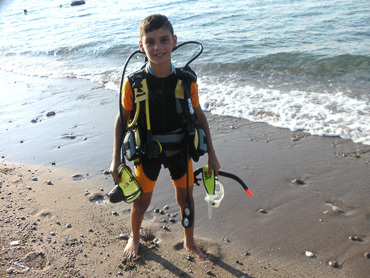 Prerequisites: Open Water certification (junior 10+). 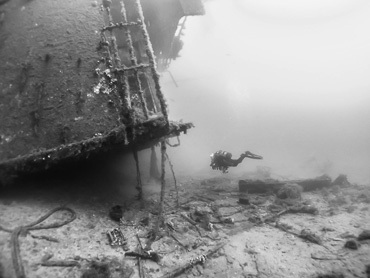 Location: Zenobia Wreck-Limassol Wrecks-Paphos Wreck. Location: Latchi beach-Aphrodite’s Rock-Aphrodite beach. 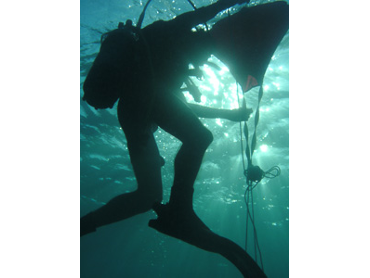 Prerequisites: Advance Open Water (junior+). 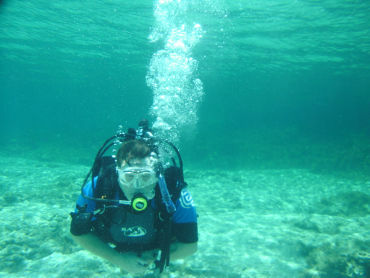 Minimum certification: Open Water Diver (junior). 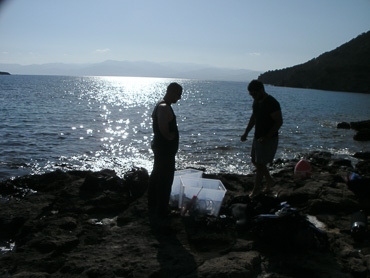 Location: Latchi beach-Akamas area-Blue Lagoon. 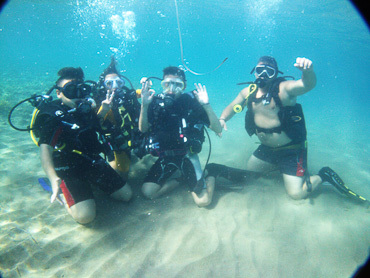 Prerequisite: Open Water Diver (junior). 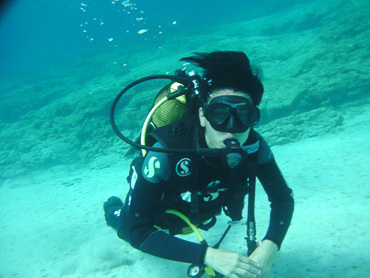 An Advanced Open Water diver. An Emergency First Responder in Primary and Secondary Care. Course completed or refreshed within the last 2 years. 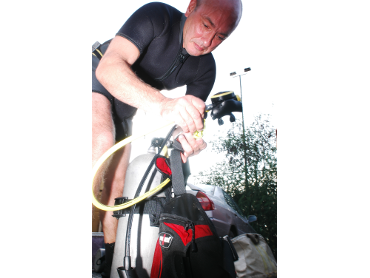 The Divemaster course is your first step towards a professional scuba career. 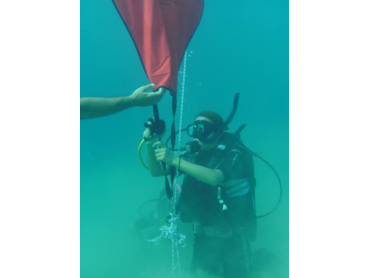 During our comprehensive program you will work closely with our team of experienced Instructors assisting with student divers and developing your leadership abilities. 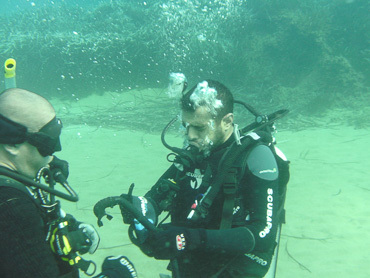 Advance Open Water Diver course. EFR First Aid courses. AED-CPR- Care for children. You can choose 3 specialties of your choice. Minimum age: 10+ years old. Minimum age: 12-14 (12+ junior). 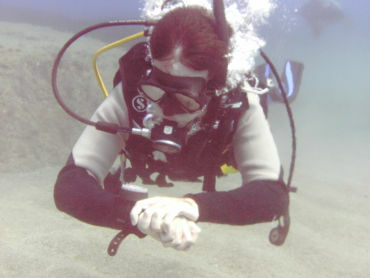 Prerequisite: junior Open Water Diver.